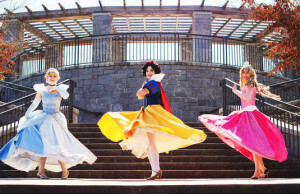 Atlanta’s Premiere Princess Party Company brings their magic to Aurora Theatre with the tuneful Princess Sing & Story. When all of your favorite princess characters arrive to sing at a celebration of friendship, they share stories, laughter and their favorite songs. This fanciful experience—full of audience interaction and participation—is fun for everyone who loves a story that begins with the words, “Once Upon a Time” and ends with “…and they all lived happily ever after.” WARNING: frequent squeals of delight may occur at this event! Atlanta’s own Latin tenor, Cesar Augusto, and award-winning jazz pianist Dr. Jose Manuel Garcia share the stage at the Aurora Theatre in Lawrenceville for an evening of romantic world music. 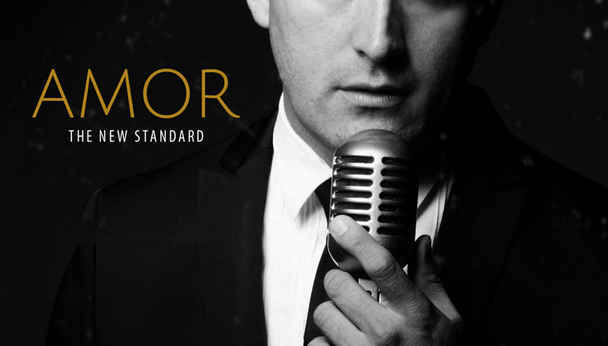 Augusto, who played Juan Peron in Serenbe’s acclaimed production of Evita, leads you on a tune-filled trip that goes from Cuba to Colombia and way beyond, with an entertaining mix of jazz, classical, folk and pop, with tango and bolero on the bill as well. 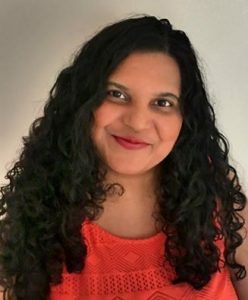 Garcia received the Doctor of Musical Arts in piano performance from UGA, and is the music director and maestro of the Gwinnett Symphony Jazz Orchestra. 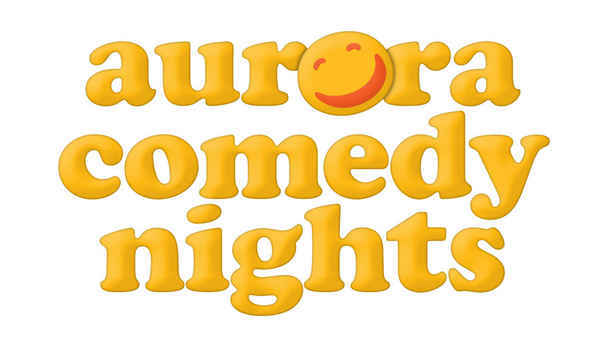 Catch some of Atlanta’s freshest and funniest comedy at the Aurora Theatre in Gwinnett, which hosts top national acts and touring comedians, as well as offering sets from the Southeast’s funniest stand-ups and up-and-coming talent. Hosted by Katie Causey — a recent UGA grad, an alumnus of the very first Aurora Theatre Apprentice Company and a two-time national competitor at the Chicago Improv Festival’s College Improv Tournament — you’re all but guaranteed some good laughs. Plus, it’s a refreshing change from the usual club scene — no waitress-tipping required. The theater’s located on the square in downtown Lawrenceville, providing the perfect entertainment option for a night out on the town after the show as well. Farmers need a little love, too. An unconventional convention, Singles in Agriculture brings together lonely farmers looking for love … or the next best thing. When the Modern Family-obsessed goat farmer Priscilla is slipped the key card to repressed dairyman Joel’s hotel room, an amorous encounter is expected. But like everything else on the farm, it’s hard to get the job done without stepping in something messy. This sticky yet hilarious situation plays out at the Aurora Theater in Lawrenceville. « Celebrate Netflix’s Dinotrux First Birthday!